Posted: Monday, April 15, 2019. 6:30 pm CST. By BBN Staff: Shortly after midnight today, police visited the Southern Regional Hospital where they met Jason Cal. He was seen suffering from a gunshot wound to the body. 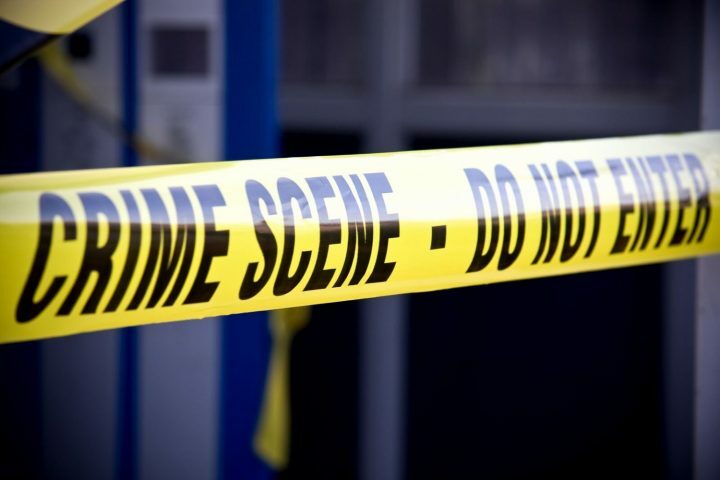 Police investigations revealed that just before midnight he and another friend were socializing in Hopkins, Stann Creek when they got into an altercation with some other persons. To avoid a further confrontation they drove away but the men pursued and fired at their vehicle. Cal at this time remains in a stable condition. The perpetrators are yet to be detained.